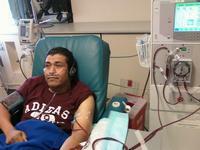 Mario Salgado is raising money to pay for uninsured medical expenses associated with his kidney transplant. Mario lives in Wenatchee, WA and is being treated at Virginia Mason Medical Center. Mario has chosen to fundraise with Help Hope Live in part because Help Hope Live provides both tax-deductibility to the full extent allowed by law and fiscal accountability to his contributors. Contributors can be sure that funds contributed will be used only to pay or reimburse medically-related expenses. Mario has been waiting almost five years for a transplant and still needs these funds raised for after care cost. He is married and has three beautiful children that are 16, 9, and 9 months. To make a credit card contribution , call 800.642.8399 or click the “Donate Now” button. 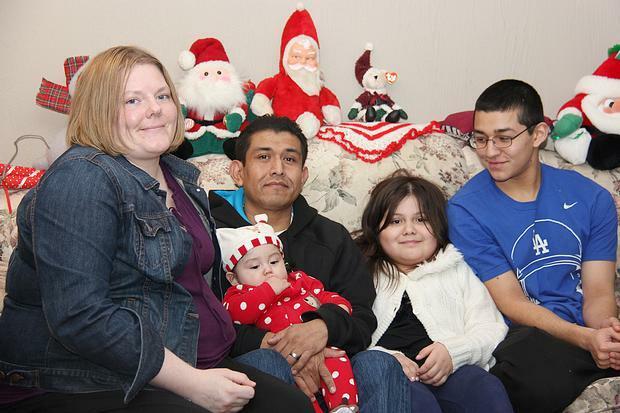 Mario received the blessing of a transplant in March of 2012. He has been living a healthy life from dialysis. We are forever grateful for his donor Asher and Mom Sandi<3. We thank everyone for there support through all the years in life. Hello Salgados, I am hoping that your financial needs are met QUICKLY! I am thinking of you. Hello Salgado Family, It's the Cass family (Sim's parents) wishing you all a very bright and prosperous 2008! I've personally enjoyed getting to know you as we wait for our kids at Lewis & Clark...you are such a special family full of kindness. You are in our thoughts and prayers as you continue to support Mario in his journey to good health.